Citiguard installs Security Alarm Systems for home and businesses. We use Australian made alarm equipment wherever possible. Our Security alarm installation and service is available on almost all business alarms and home alarm systems sold in Australia. 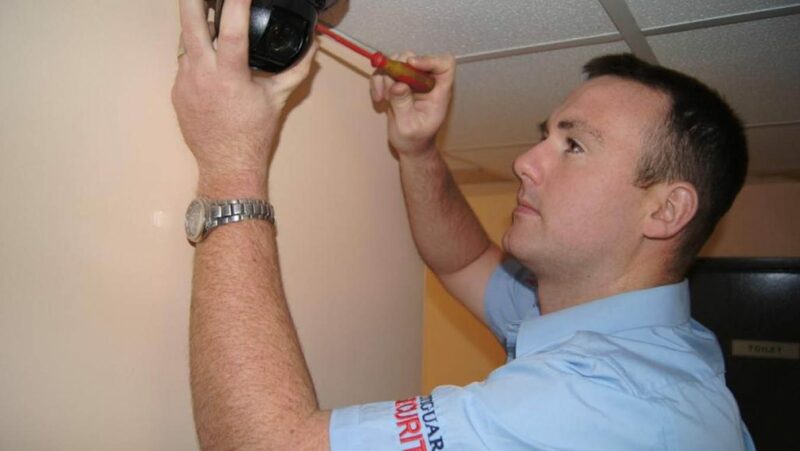 Our Sydney home alarm system installation includes a 12 month guarantee on all parts and labour plus 3 years warranty on control panel and sensors. Call now on 1800 622 468 or…. 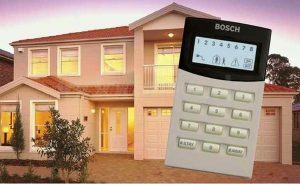 Of the many security alarm systems available, our system of choice is the Bosch Solution range of security alarm products. 24 hour back to base alarm monitoring is also available for business security systems or home alarm systems at inexpensive rates for our home & business clients. With over 50 years experience, Citiguard is a Sydney security company you can rely on. Citiguard security alarm systems are available for installation in all areas of Sydney at very competitive rates. 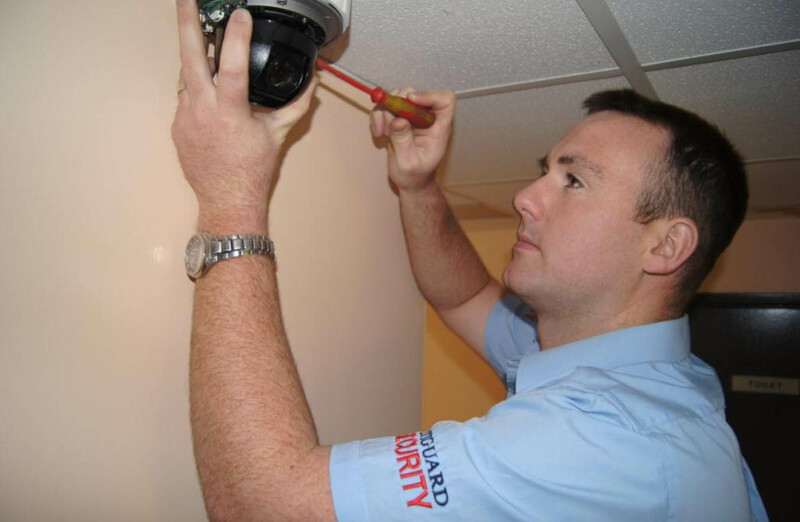 All of our security alarm installations are individually tailored to suit your home or business, and our Alarm Technicians will ensure that the Citiguard business alarm or home alarm system you purchase meets all your insurance requirements. Get a free, no-obligation alarm installation quote today! Just contact us by phone at 1300 66 2468, or use our convenient Online Quote Request Form.